Open to New Members and First Time Symposium attendees only. 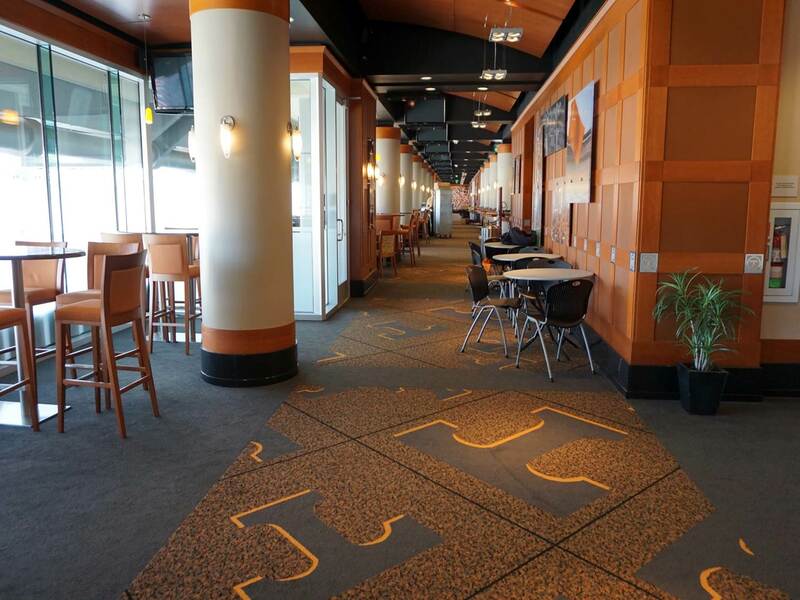 Please utilize the ground transportation from your hotel and head over to the Neyland Stadium West Club Skybox - home to the University of Tennessee Volunteers. 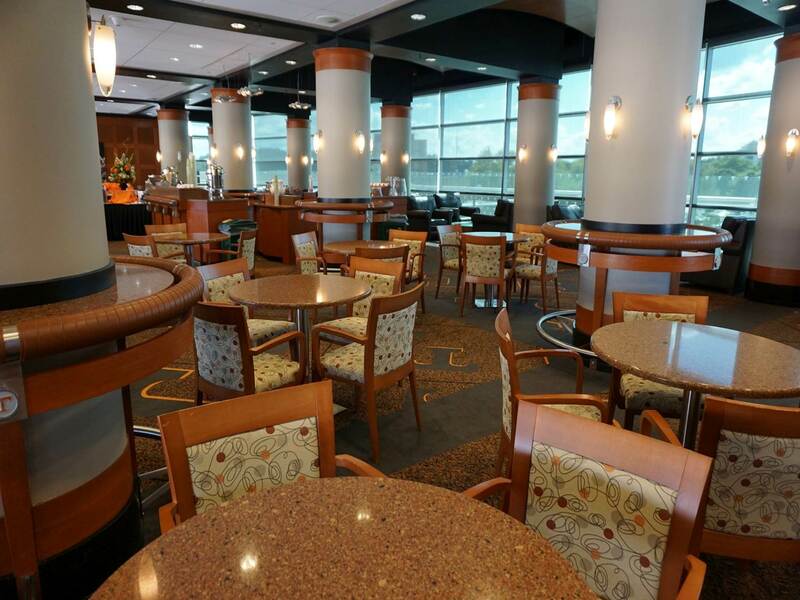 Over light appetizers and beverages, come and meet the NASC staff, board, mentoring and engagement committee members and build several new friendships with industry colleagues to last a lifetime.